Super Savings! 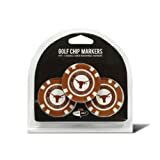 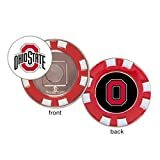 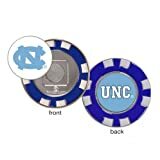 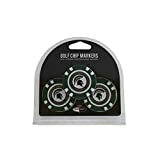 Up to 34% off on Poker Chips at J State Tigers. Top brands include Wincraft, Team Golf, WinCraft, & McArthur. Hurry! Limited time offers. Offers valid only while supplies last. 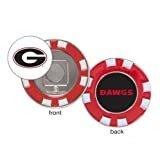 View more products in Poker.